J.G Hale, founder of Hale Properties acquired his first multi-family property in 1972. Over the years, his portfolio has included multi-family rentals in Middle and Southern Tennessee. 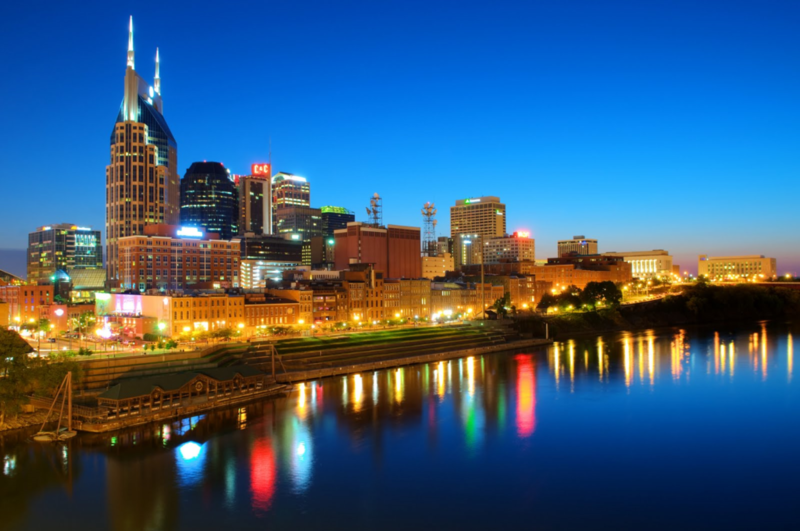 We have been managing quiet and affordable housing in Nashville and surrounding counties for over 30 years with a dedicated management and maintenance staff with 225 units consisting of one and two-bedroom apartments.